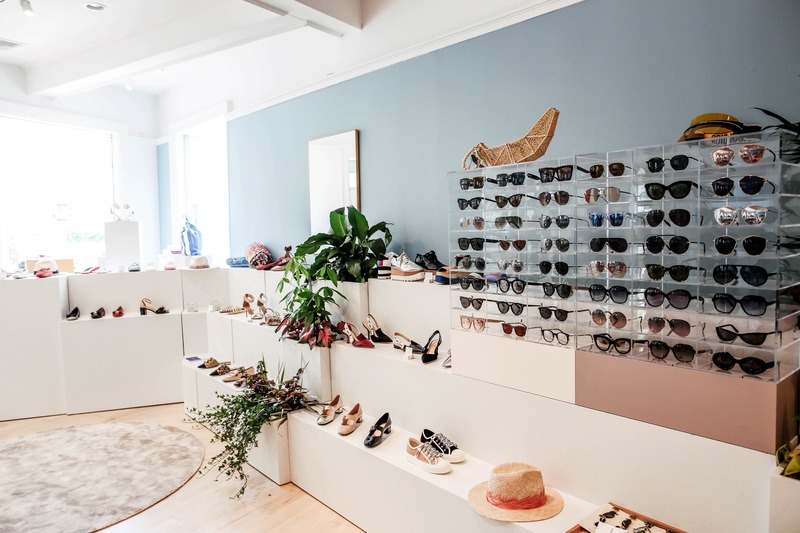 For the second year in a row, retailer Olivela will bring its wares to a pop-up boutique in Nantucket this April. Customers who visit the brick-and-mortar store will have the opportunity to shop the boutique for a variety of luxury apparel, accessories, and beauty products with an added perk: 20 percent of every purchase at the Nantucket pop-up shop will benefit the education of girls worldwide through partners CARE, Malala Fund, and Too Young To Wed. The inaugural pop-up helped provide over 40,000 days of school to girls around the globe.